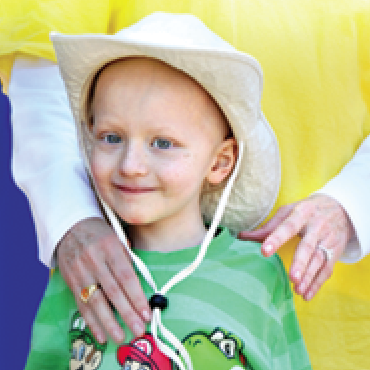 Camp Happy Times promotes friendship, independence, and a spirit of cooperation for cancer patients and survivors. It's a place where campers and counselors alike can say, "I know how you feel," and mean it. 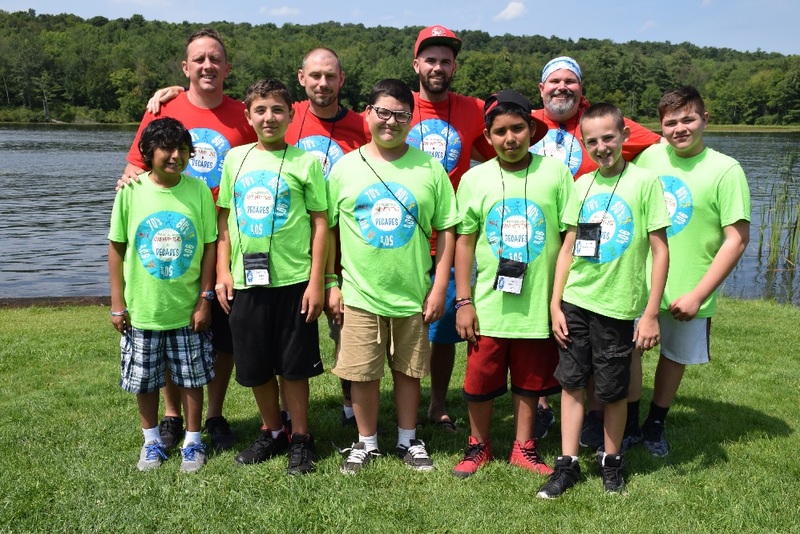 Because the many of the counselors there were once campers themselves.The CHT philosophy is to provide a recreationally therapeutic environment that builds self-esteem, confidence, trust and friendship. 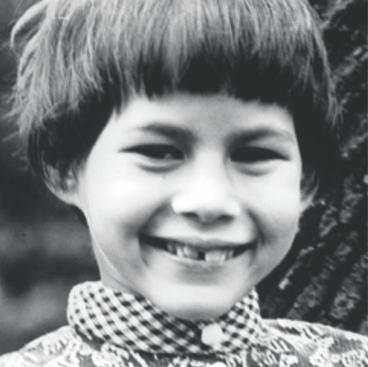 While they are there, campers do not feel self-conscious about their illness or the scars their illness may have left. Campers don't have to explain their disease while they are at camp. And they make lifelong friends that become part of the unique Camp Happy Times family. 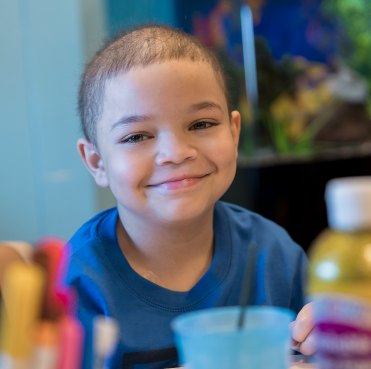 "I look forward to going to Camp Happy Times every summer, with children who are more accepting of my differences. I try to stay strong and this is one of the things that keep me going all through the school year."